If Companies that are Buying or Building New Facilities and Adding New Jobs are your target prospects, then this webcast is for you. 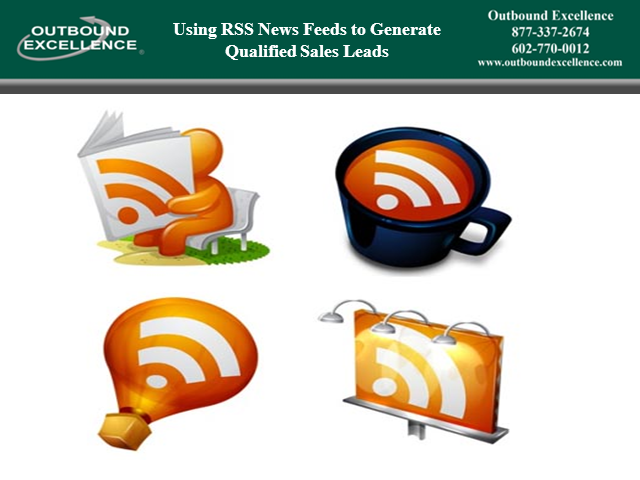 Our NEW RSS New Facility Sales Lead System can provide your organization with more than 150 New Qualified Sales Opportunities - Each Month. More than 150 manufacturing, distribution and warehouse facilities, along with over 500 call centers, retail stores and headquarter facilities are being opened in America each month. Our RSS New Facility Sales Lead System electronically Identifies and Retrieves information on these facilities Within Seconds of the time that news of the new facility is "Initially" Posted on the Internet. We immediately capture the news of these facilities and provide you with details of each new sales opportunity Days or Weeks before your competition is even aware these opportunities exist. As a result, our system provides you with Immediate New Sales Opportunities. Tune in and see the newest addition to Prospecting Web 3.o Cold Calling Is Dead and get a steady stream of qualified sales leads streaming into your sales organization.